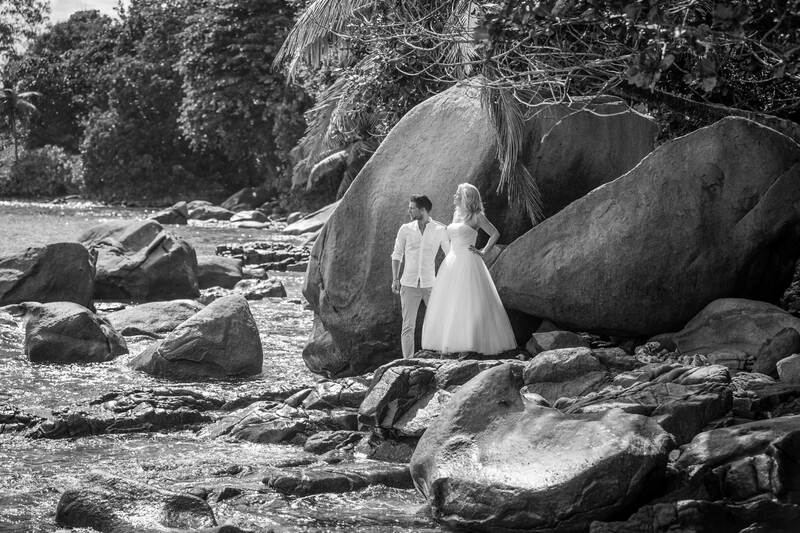 Silhouette is the third largest island of the inner Seychelles and due to the few inhabitants quiet and secluded. The original nature and the limited accessibility give you the feeling of being close to paradise. 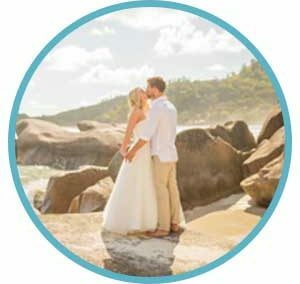 If you choose the Silhouette package, stay at the Hilton Labriz Resort. 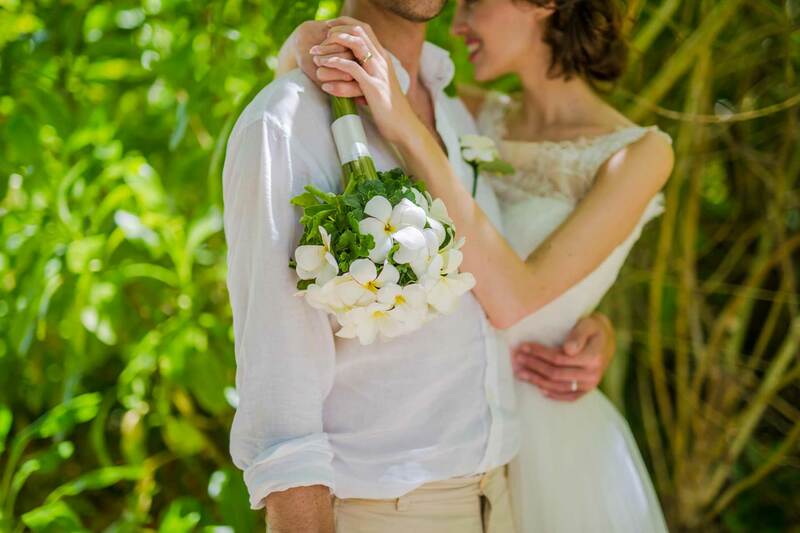 The luxury hotel is located in the exotic landscape of the island and offers you all the comforts of a dream wedding. 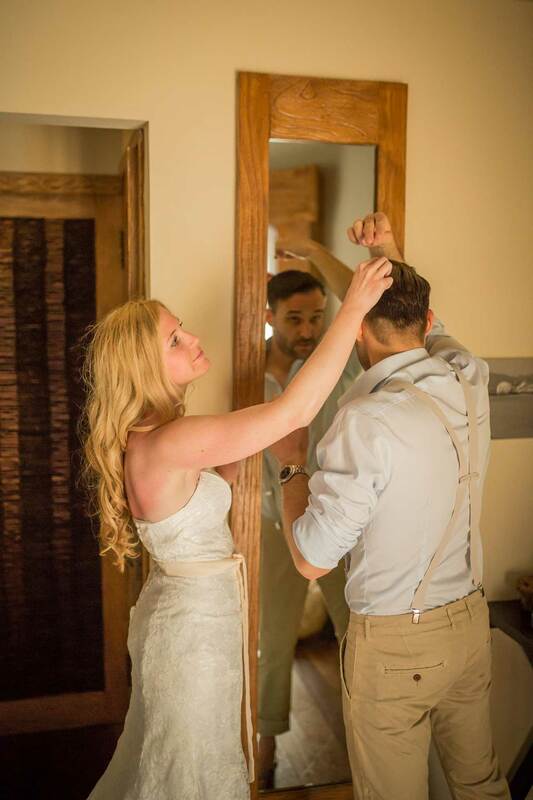 In addition to the exquisitely furnished rooms, the hotel has a spa area as well as versatile sports and leisure offers to offer. The kitchen can also be seen. 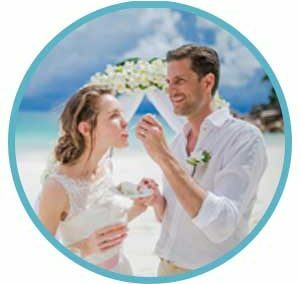 In combination with our wedding package, we offer you a unique and fantastically beautiful ceremony that makes this day unforgettable for you. 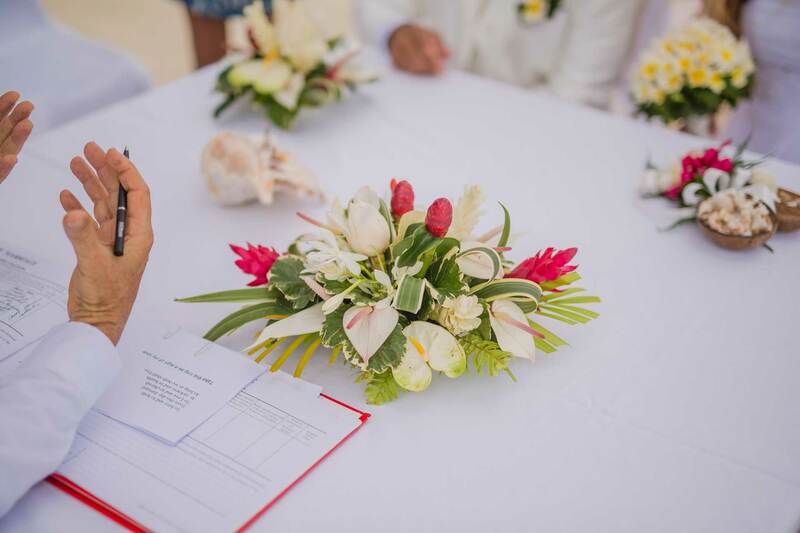 We carry out all formalities on the spot: this includes the complete legal preparation of the wedding, all administrative fees and expenses and the application for the Marriage Certificate including Apostille. 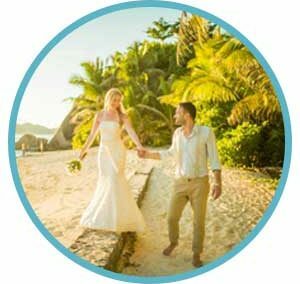 If we were able to inspire you with this package for your wedding in the Seychelles, we are looking forward to your inquiry by phone, WhatsApp or email! 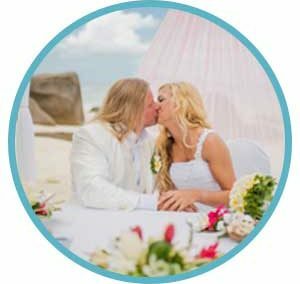 We will be glad to answer your questions and discuss the details for your dream wedding in paradise!